Everyone needs a little adventure in their lives, and many people keep a bucket list of things they would like to try that are a bit out of their comfort zone. 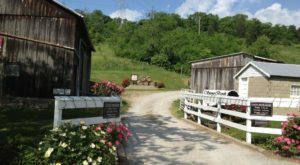 If ziplining is one of the things on your list, then you will want to add this amazing destination near Cincinnati. 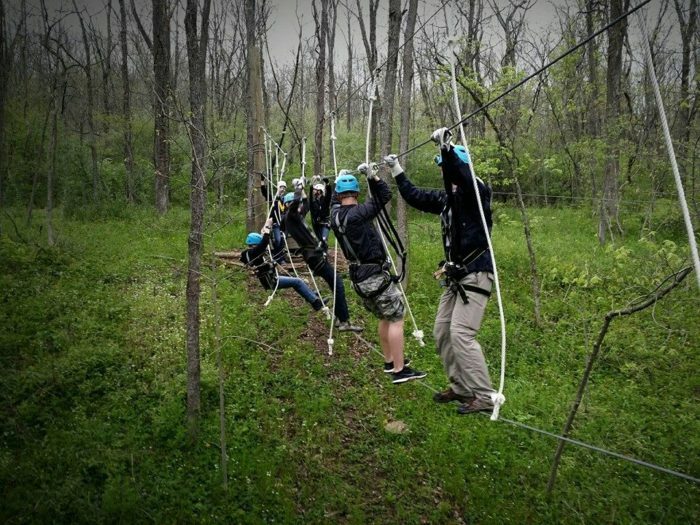 Skyward Adventures Ziplines is a fun-filled experience over in Brookville, Indiana – less than an hour’s drive from the Queen City – and you’ll definitely fulfill that need for adventure as you soar through the trees on the ziplines. 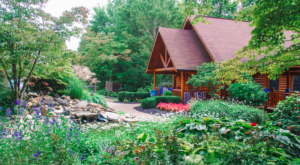 Located just minutes from downtown Brookville, Indiana, Skyward Adventures is the perfect place near Cincinnati to enjoy a little thrill and outdoor time. 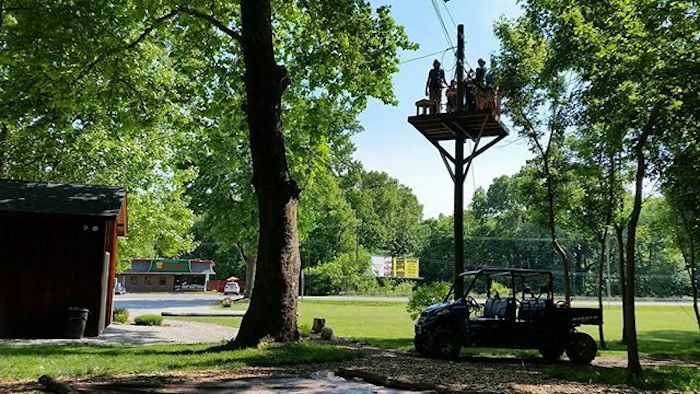 Since it's near Brookville Lake, as well as the many restaurants and shops in town, you could easily make a full day or weekend getaway out of a visit to this ziplining excursion. 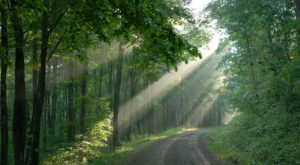 Skyward Adventures is beautifully situated in a thick forest, so you'll feel far away from it all during your visit. 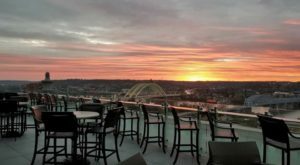 They are open six days a week (closed on Mondays), and you can book a tour by visiting the Skyward Adventures website (linked below). 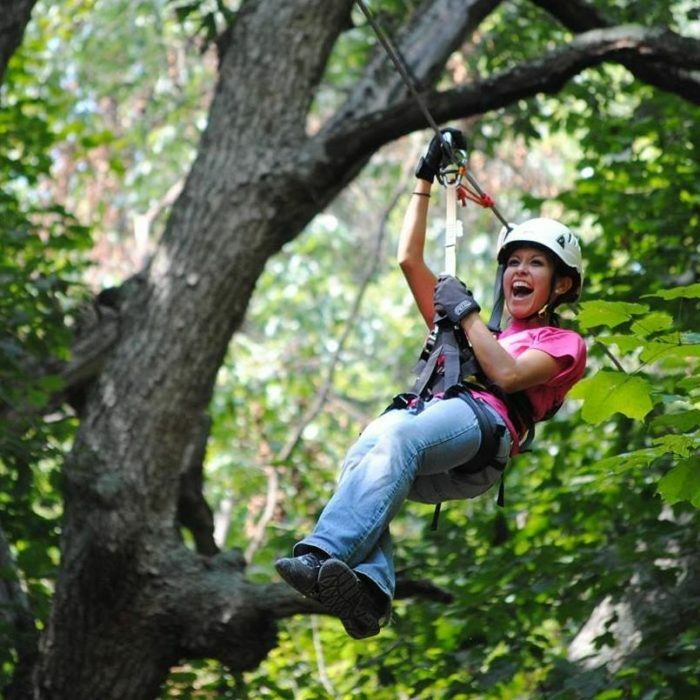 You can choose from two different ziplining adventures, so there's a perfect fit for everyone. No matter which one you choose, you'll be able to experience the remoteness and relaxation of the surroundings. If you're unsure about ziplining (or maybe a little nervous), you'll want to choose the Defy Gravity Tour. At only $20, it's a great value, and you'll get to try out two exciting zips, which is a great way to ease into it. If that sounds too tame for you, book the Skyline Tour, which will take you through the entire course. This includes 10 zips, four sky bridges, and will keep the thrills coming for about two hours. Both course options are great for beginners, so don't worry if you've never zipped before. Safety is the number one priority and the staff will ensure you are having a great time while staying safe and secure. 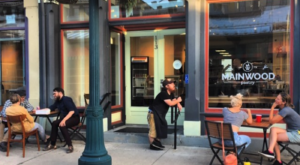 Brookville is less than an hour from Cincinnati and offers quite a bit of outdoor adventure. 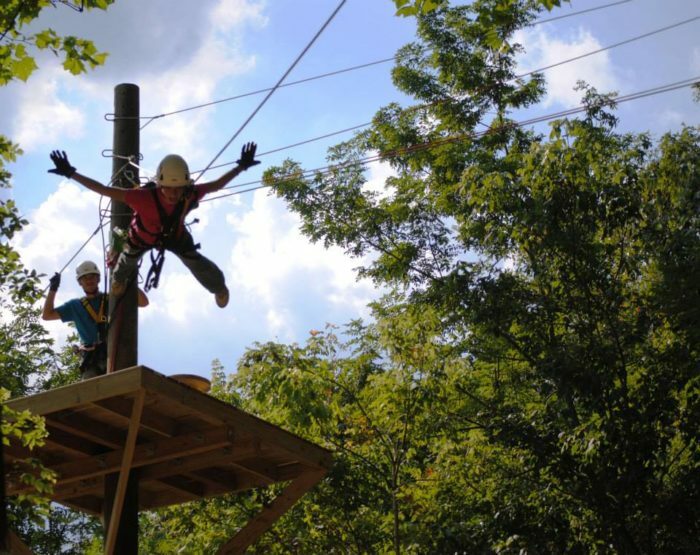 Skyward Ziplines is a great opportunity to try something new, enjoy the outdoors, and experience the thrill of soaring through the trees - all at this exciting destination near the Queen City. 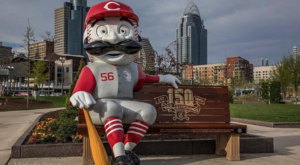 Skyward Adventures Ziplines is an exciting destination near Cincinnati that offers the right amount of adventure for everyone. 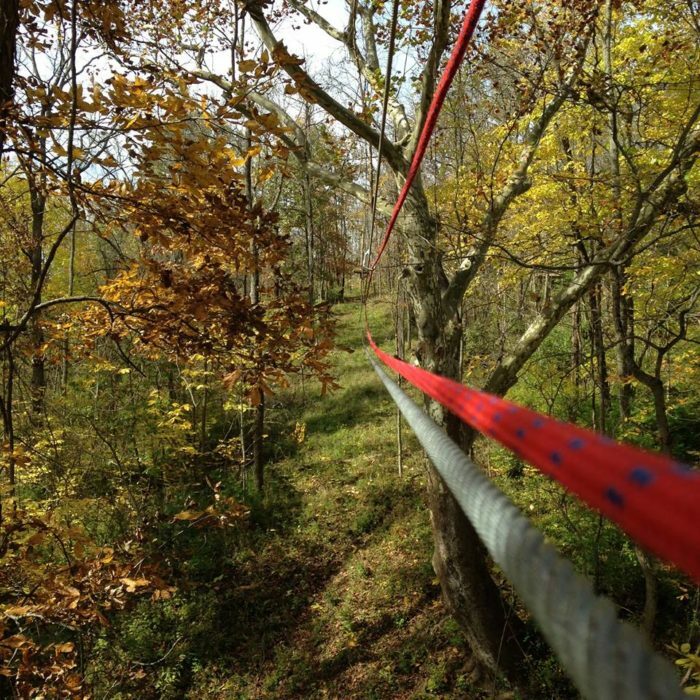 If you’ve been wanting to soar through the trees on a zipline, give this Brookville adventure a try. 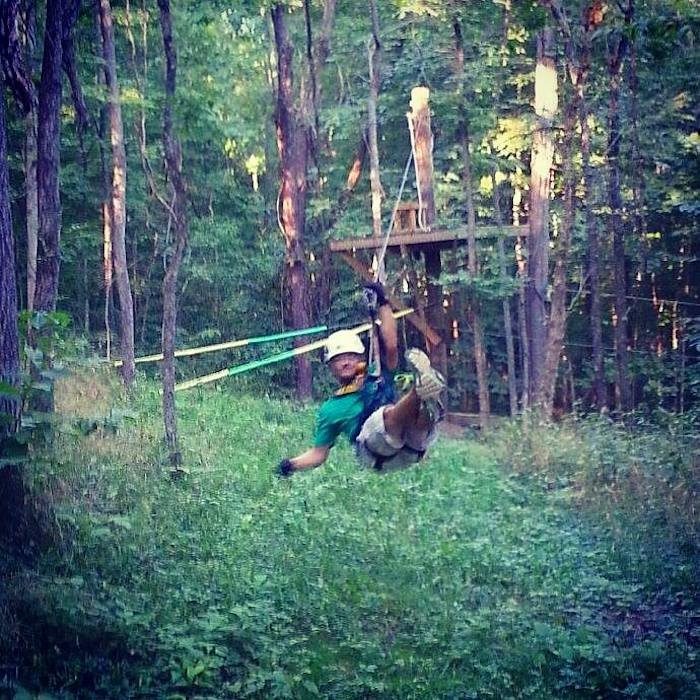 Do you love ziplining or have you been eager to try it? Share your thoughts with us in the comments and tag a friend that would fly through the trees with you! 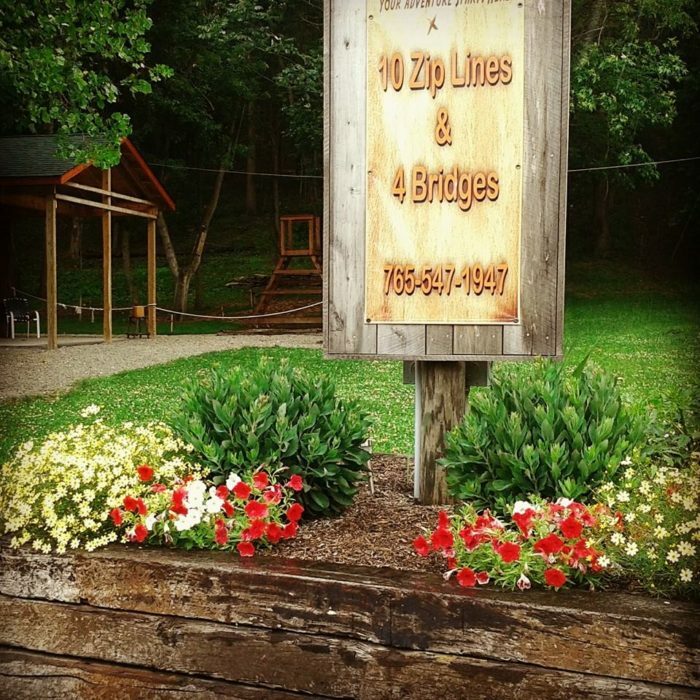 Skyward Adventures Ziplines is located at 11471 US-52, Brookville, IN 47012. 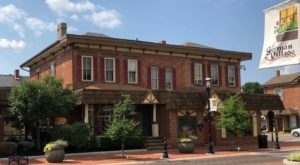 For more information and to make a reservation, visit their website here and follow along on Facebook here. 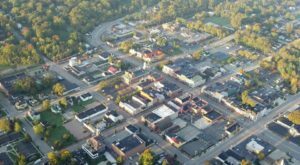 And for more on the town of Brookville and its popular lake and beachfront, check out our previous article here.